Have you heard of telemedicine? If you haven’t, you’re certainly not alone. This new supplement to primary care is in its early stages of development but is anticipated to sweep the nation within coming years. Telemedicine, which is defined as “the use of technology to deliver healthcare, health information, or health education at a distance,” is growing in popularity with primary and direct care providers for its intimate solution to an increasing demand for healthcare. One of the biggest complaints that patients have when it comes to healthcare is that there are too many people competing for care with a small number of primary care providers. Patients can sometimes find themselves waiting up to a month to schedule an appointment. Those that want a more personalized approach to their healthcare choose Concierge Family Medicine Practices, where they enjoy the same day or next day appointments, longer and unrushed visits, and quicker access directly to their doctor via telemedicine. Telemedicine can be seen as an extension and supplement to standard primary care. Telemedicine allows patients to connect with their doctors without the need for a formal office visit; it provides an easy and accessible option to follow up after a procedure or appointment, can ask a question and provide on-the-go information when patients need medical advice at inopportune times. Telemedicine can be especially useful for those who are regularly too busy to come into their primary care physician’s office, or whose jobs require them to travel frequently. 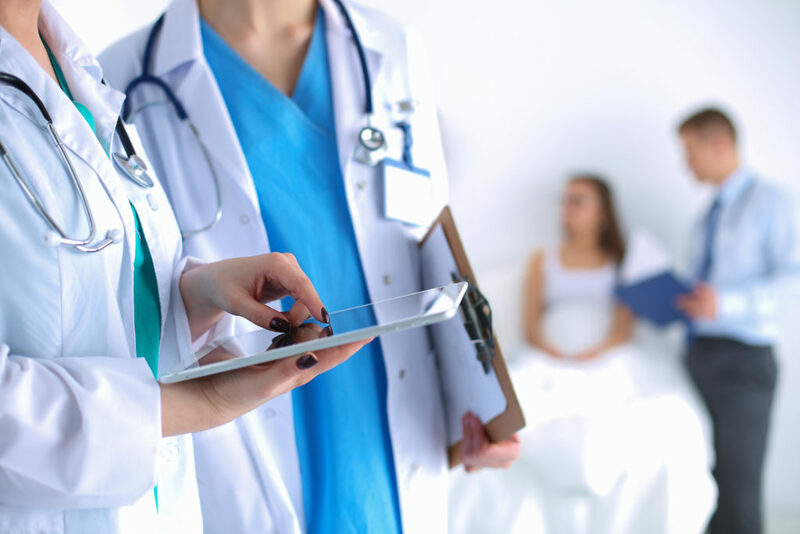 Healthy Solutions by Dr. Luciano Concierge Medicine has found that incorporating Skype calls, Facetime with the doctors, and calling and texting provides busy people a direct, convenient, and personal connection to their doctor when they need it the most. If you are interested in learning more about telemedicine or would like to switch to a primary care provider with telemedicine options, contact Healthy Solutions by Dr. Luciano Concierge Medicine by calling (215) 515-8242 or filling out a form on our website today!